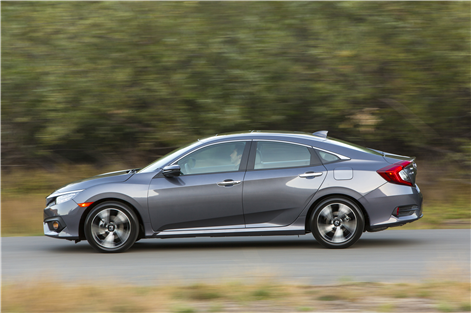 The 2018 Honda Civic has just arrived in dealerships and once again it offers an impressive balance of comfort, performance, fuel economy, equipment and safety. 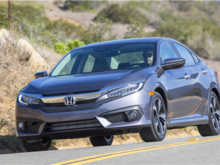 Although it has not changed much compared to the 2017 model, the 2018 Honda Civic should not have any trouble retaining its best-selling car title in Canada, a title it has held for more than 20 years now. 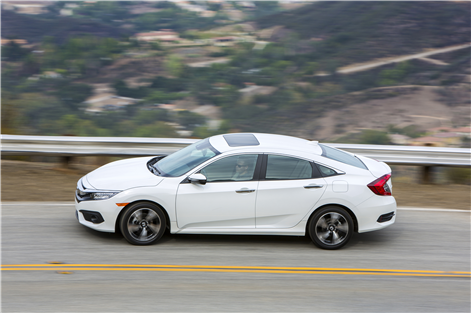 Starting at $ 16,690, the 2018 Honda Civic is available in five versions and offers an even sportier model, the Si. Three engines are also available in the Civic lineup. Let's take a closer look. 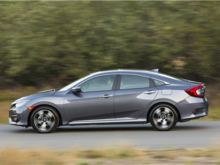 The 2018 Honda Civic is offered with a choice of three engines starting with a 2.0-liter four-cylinder unit that develops 158 horsepower and 138 lb-ft of torque. This engine is surprising on many different levels, starting with its power that is higher than most other compact sedans on the market. But that's not what surprises most with the entry-level engine that powers the 2018 Honda Civic. Rather, it's its impressive fuel economy rating of 7.8 liters per 100 kilometers in the city and 6.0 liters 100 kilometers on the highway that will put a smile on the face of the owner. Even more surprising, though, is that this engine is neither the most powerful nor the most fuel efficient found in the 2018 Honda Civic family. No, this title goes to the 1.5-liter turbo four-cylinder engine that develops 174 horsepower and 162 lb-ft of torque that is available in the EX-T and Touring trims. 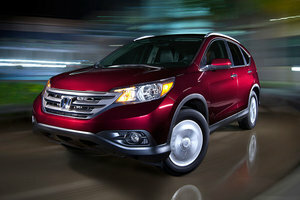 Despite its amazing power, this engine is actually more fuel-efficient than the 2.0-liter. Its average fuel consumption rating with the continuously variable automatic transmission is only 7.4 liters per 100 kilometers in the city, and 5.6 liters per 100 kilometers on the highway. 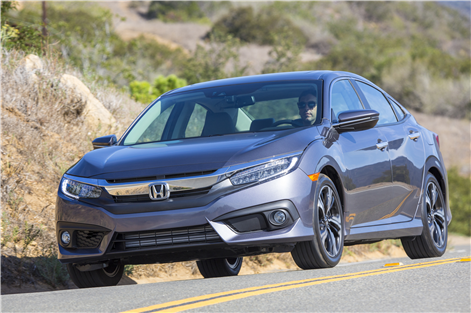 And for those who want even more power, know that the 2018 Honda Civic is offered as an Si version with a 1.5-liter turbo four-cylinder engine that develops 205 horsepower and 192 lb-ft of torque. Needless to say, with such power, accelerations are convincing! To learn more about the new 2018 Honda Civic, contact us today at Bathurst Honda!